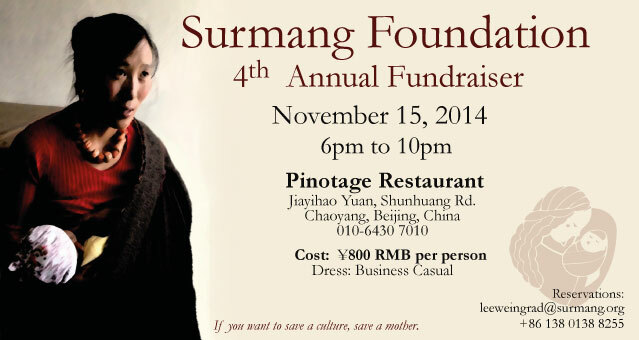 Surmang Foundation is a US non-profit corporation from the State of Colorado and tax-exempt under IRS 501(c)3. 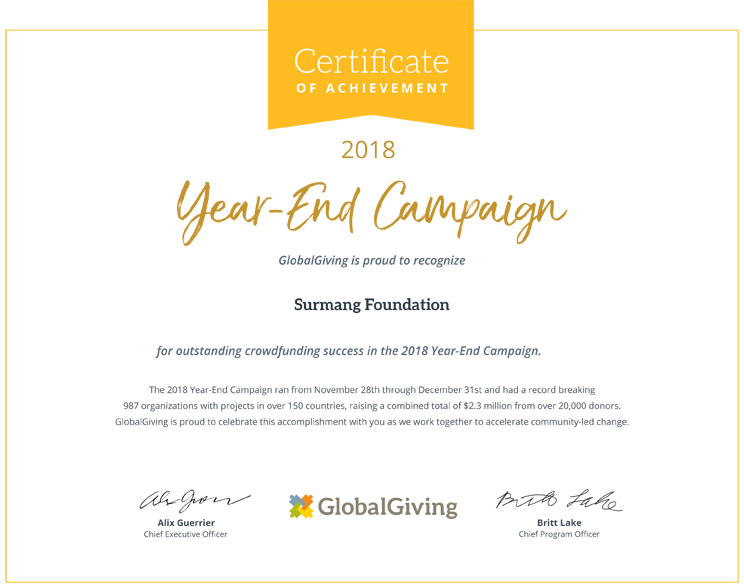 An independent charity, Surmang is not connected with any other foundation, religious group, or government agency and relies solely on individual donations for support. 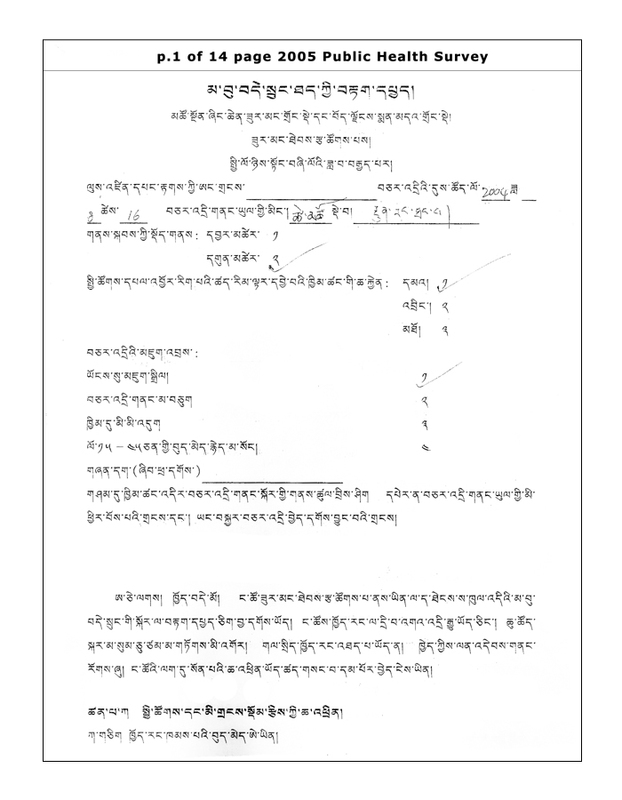 Surmang Foundation is also registered in China as the Yushu Nomadic Health Promotion Association. 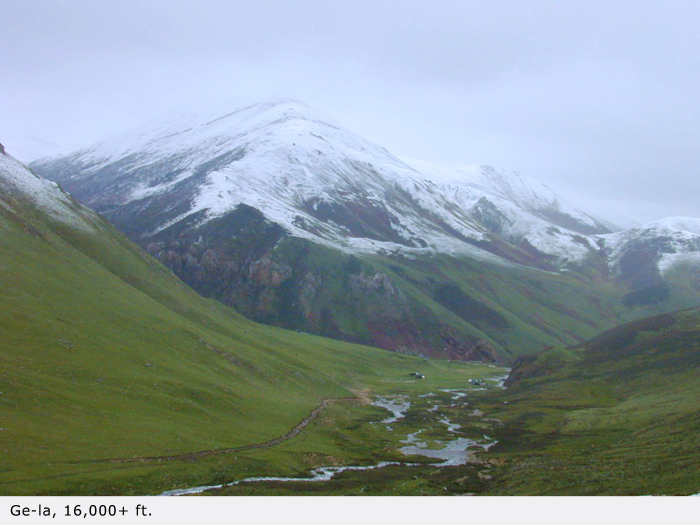 Surmang Foundation has a private, stand-alone clinic in Yushu Prefecture, Qinghai Province China. It is a 97.5% ethnic Khampa Tibetan region, rich culturally and environmentally, but one of the poorest regions in China with a per capita GDP of about ¥1 or US16¢. Surmang Foundation has operated this clinic since 1992. 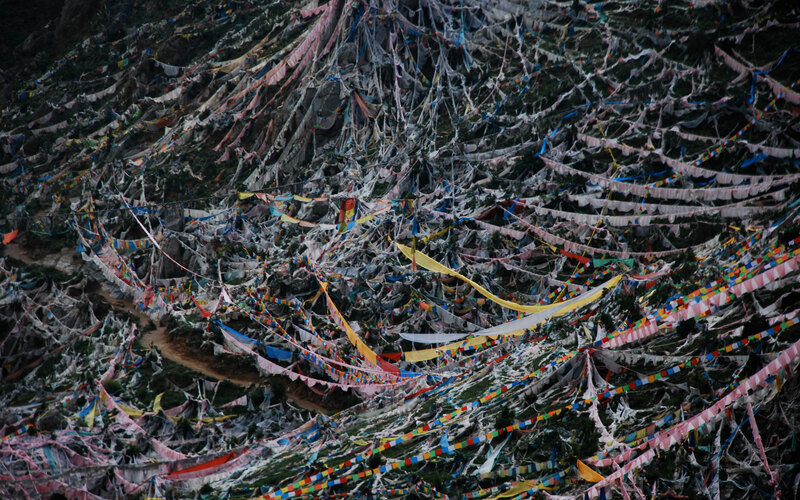 In 2000 the Foundation hired two local Tibetans as resident physicians. The core values were and are free medical care and free medicines. In 2005 the Foundation did a KAP public health survey that confirmed that maternal mortality and infant mortality rates are among the highest in the world with mmm at 3000/100,000 live births and infant mortality of 1 in 5. The danger to a pregnant mother is over 3 times that of a US soldier in Afghanistan. In 2006 the Foundation opened a Community Health Worker project, training 40 village and nomadic women as barefoot doctors/birth attendants. They became the hands and eyes of our clinic. By 2011 the CHWs had reduced maternal mortality to zero. In virtue of these accomplishments, Dr. Ray Yip of the Bill and Melinda Gates Foundation, determined that these above vectors, plus the use of local doctors, constituted the Surmang Model of rual health care. 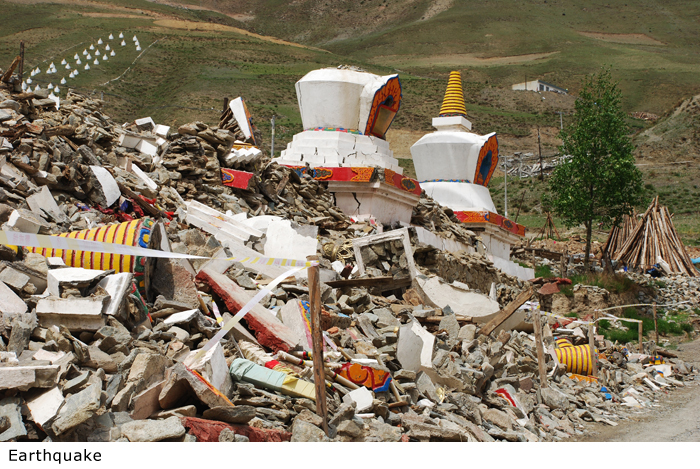 In 2010 an earthquake devastated Yushu killing over 5000 people and basically leveling the town. Partnered with Boston Consulting Group, Surmang Foundation partnered with the Yushu Prefecture Public Health Bureau to export the Surmang Model as a sustainable prototype in the public health system. access to services. We are committed to making the public health bureau’s Village Health Worker system as the same robust, home-based health care solution as our own Community Health Workers – but on a much grander scale. There are over 500 VHWs in the villages in our partnership catchment. Faster intervention. With trained providers incentivized to work harder and smarter, we can make sure that diseases –particularly those connected with pregnancy, childbirth and newborns—are diagnosed quickly. Increased quality services. We are committed to training township doctors to bring the quality of their work as high as possible. We’re doing this through OBGYN training and “Paper EMR” manuals, both developed by the foundation. 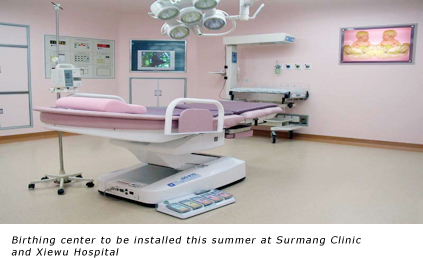 Decreasing the quality of birth experience through the installation of modern birthing centers at the Surmang Clinic and the 4 government township partner hospitals. This project was begun in 2014 in partnership with the Danish Chamber of Commerce, China. The Foundation’s basic view is its spiritual basis, its connecting generosity and individual basic goodness. The key is not just the expected measurable benevolent outcomes of our projects, but the sane interaction among the participants — the immeasurable quality connections between provider and patient, trainer and trainee, and among staff. These connections define generous, respectful, humorous, open, trusting relationships with each other and among the foundation members as the critical path, the necessary condition for the various deliverables to beneficiaries of all the foundation’s philanthropic programs. Good, wholesome connections create good, lasting replicable results. This is the world Surmang Foundation wants to build.